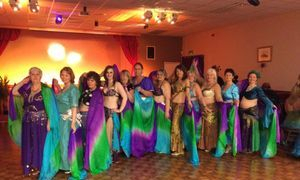 The term belly dance is a general term which includes the dances of North Africa and the Middle East - so it takes many forms. Want to learn more? Get in Touch! [email protected] - 07824874511 - Facebook Elindia Bellydance.